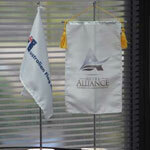 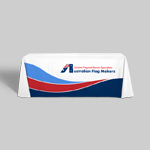 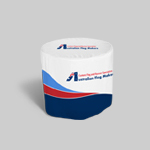 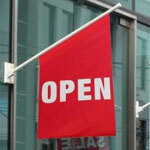 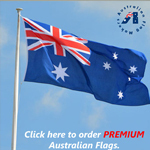 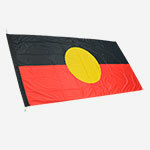 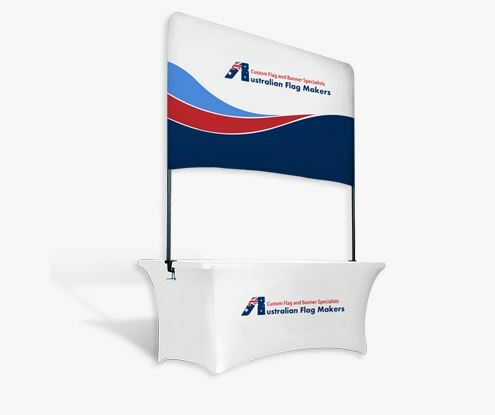 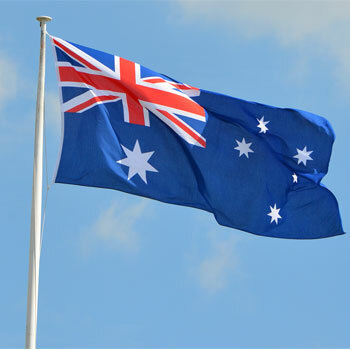 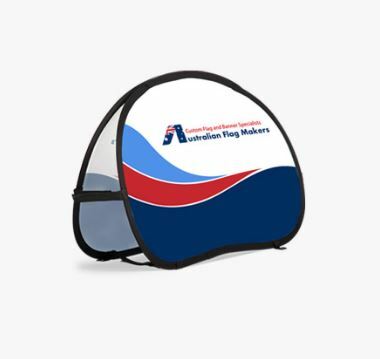 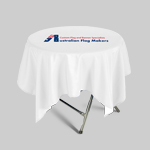 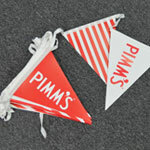 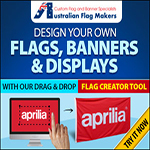 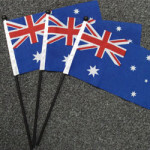 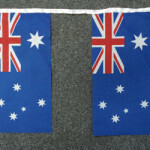 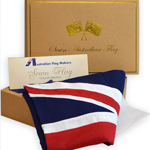 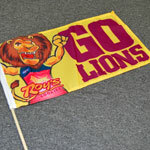 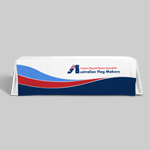 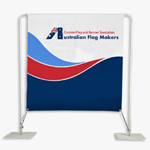 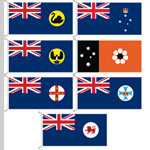 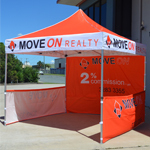 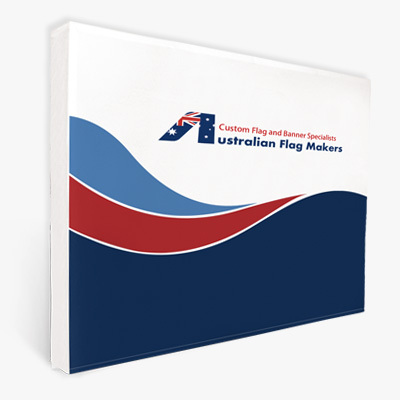 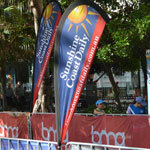 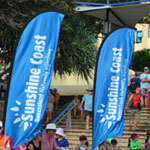 Australian Flag Makers are always looking for new ideas, these loop banner flags are just that. 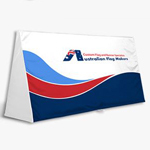 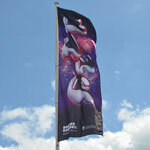 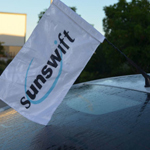 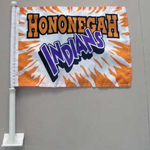 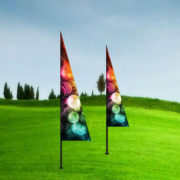 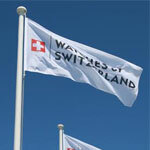 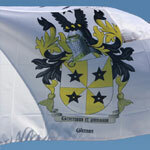 They display the same way as teardrop and feather flags but have a much bigger printable surface. 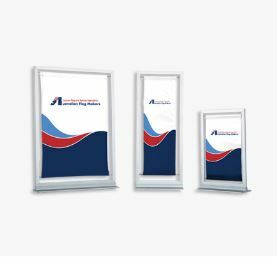 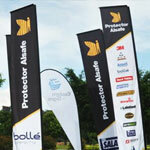 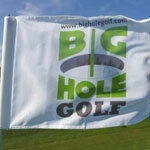 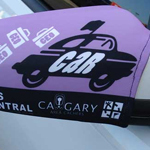 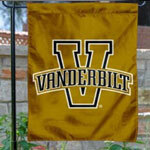 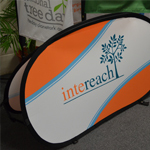 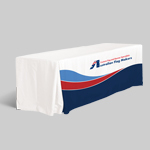 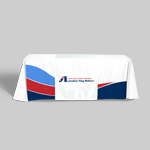 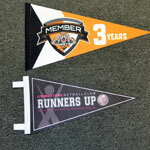 These loop banners will stay out displaying your full logo and design. 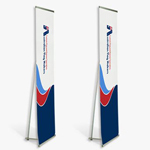 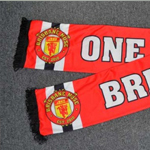 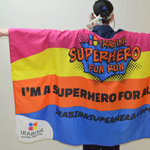 Made on a high grade polyester and printed with UV inks these new style banners can either be single sided or double sided. 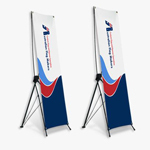 Depending on the size there would be 2-3pcs. 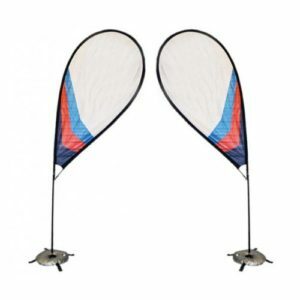 New carbon fiber pole. 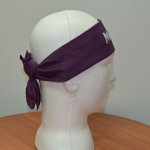 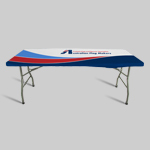 Very durable and flexible. 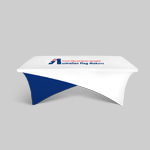 Inground Spike Base: Suitable for soft ground for example grass areas, beach areas and garden beds. 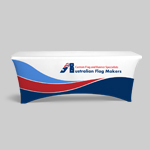 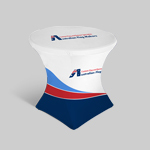 4 Leg Base: Suitable for hard ground for example indoor displays and exhibitions. 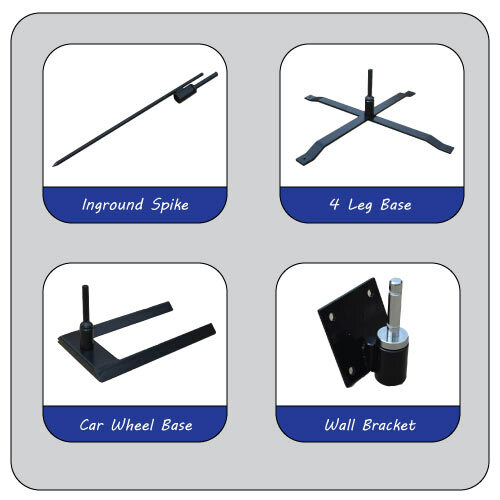 We supply a 20cm spike that screws onto the bottom of the base incase you need to use this on soft ground areas. 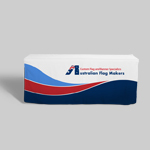 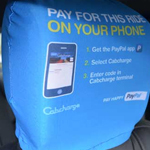 We also supply a free water bag that lays over base and acts as a weight. 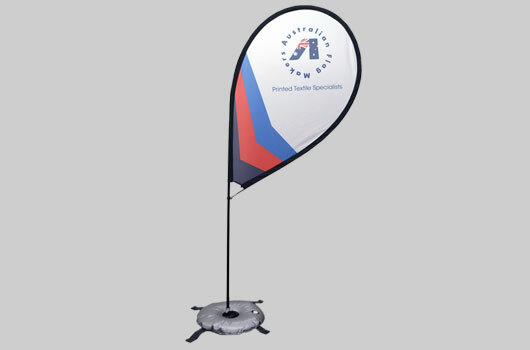 Car Wheel Base: Suitable for real estate people that have open houses. 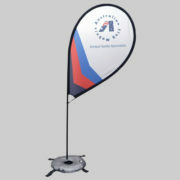 The wheel of the car flag rolls over the base and stops it from moving about. 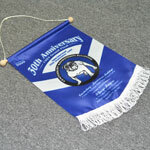 Wall Bracket: Suitable for mounting feather, teardrop and rectangle banners on walls. 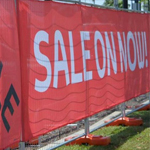 We supply all the bots needed to fix to an external wall.